Ryan has been a Group Fitness Instructor & Personal Trainer for the past year. Has a background of rugby union for 7 years, and has played both 15’s/7’s around the world in various countries such as Canada, UK, USA and Australia at a competitive level. 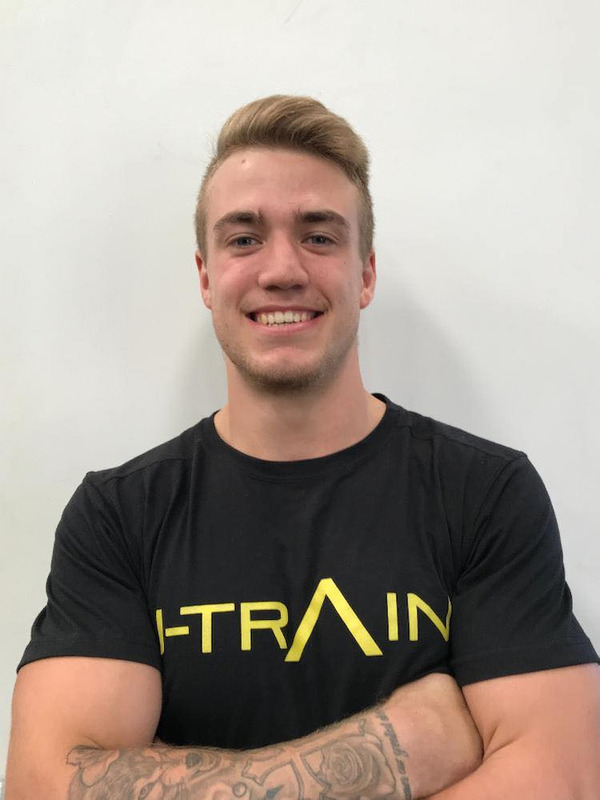 Ryan is passionate for all things self development and enjoys training to develop himself both mentally and physically. Ryan’s born and raised in Canada and moved to Australia to escape the cold. He’s completed 1000 burpees in a time of 1:25:38.